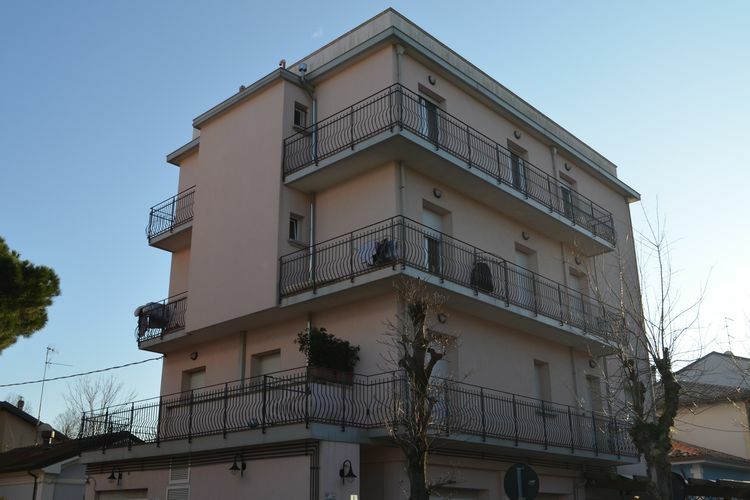 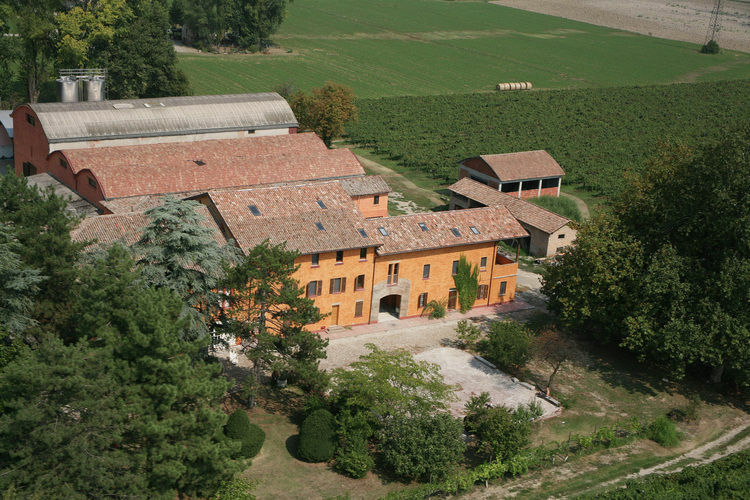 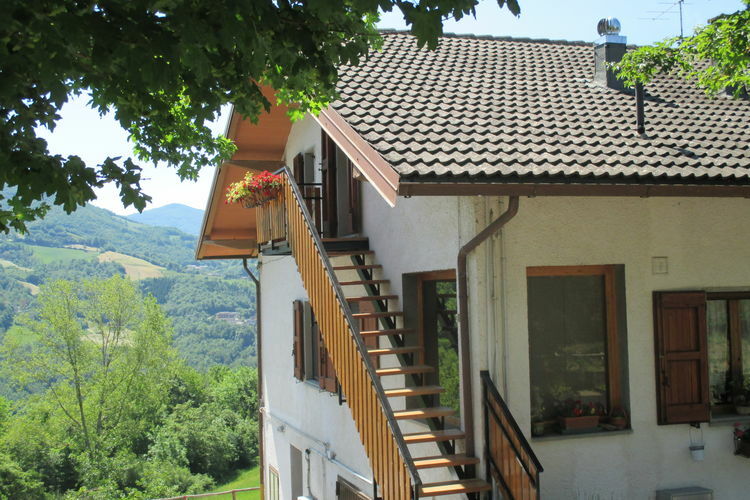 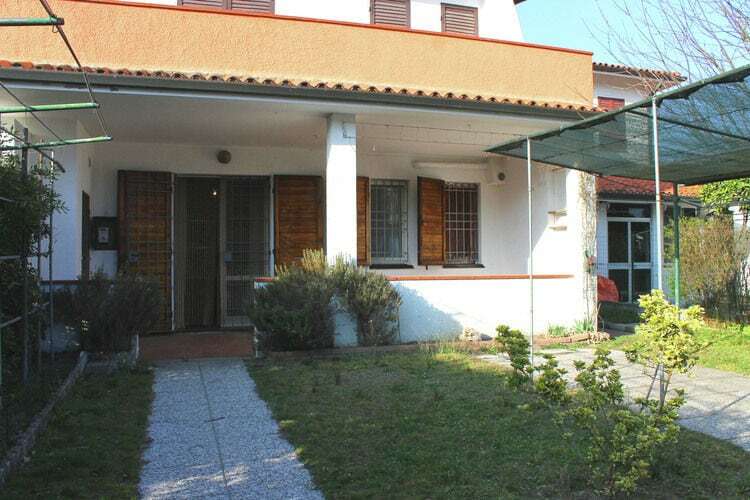 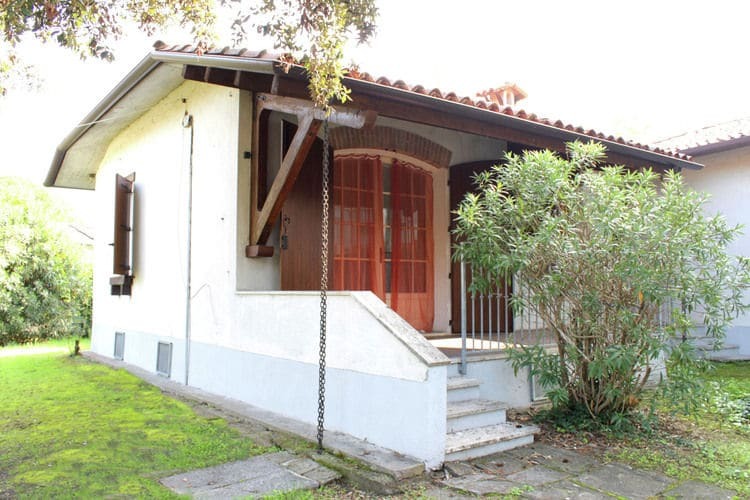 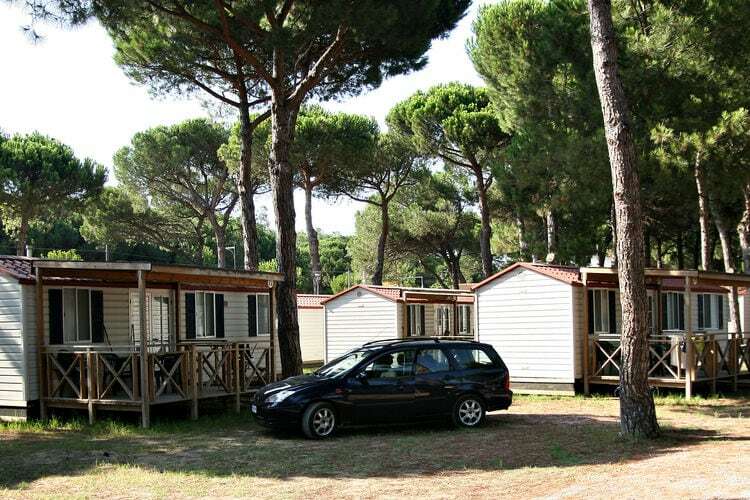 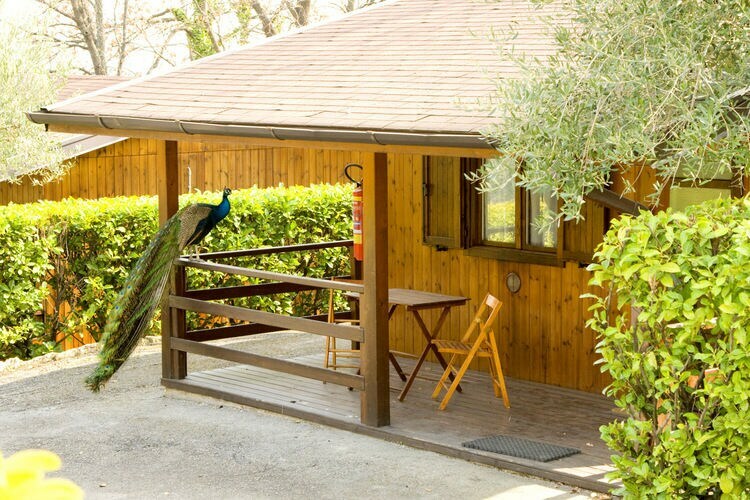 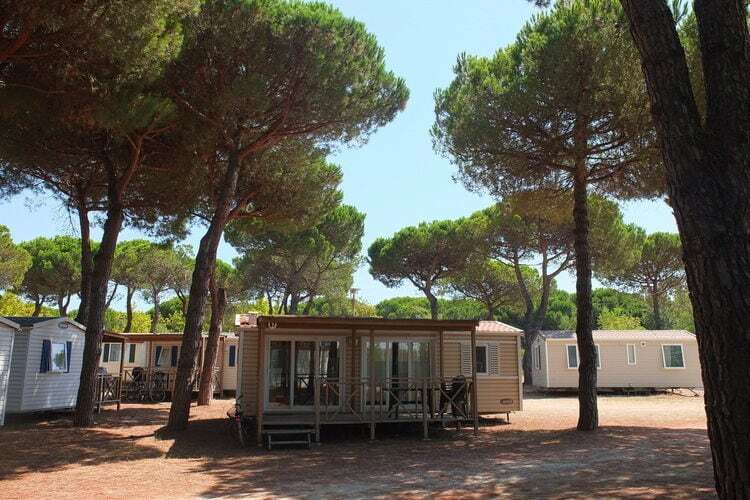 Book Online self catering Emilia-Romagna holiday rentals & vacations in Chalets Cottages Villas Apartments throughout popular destinations in Italy. 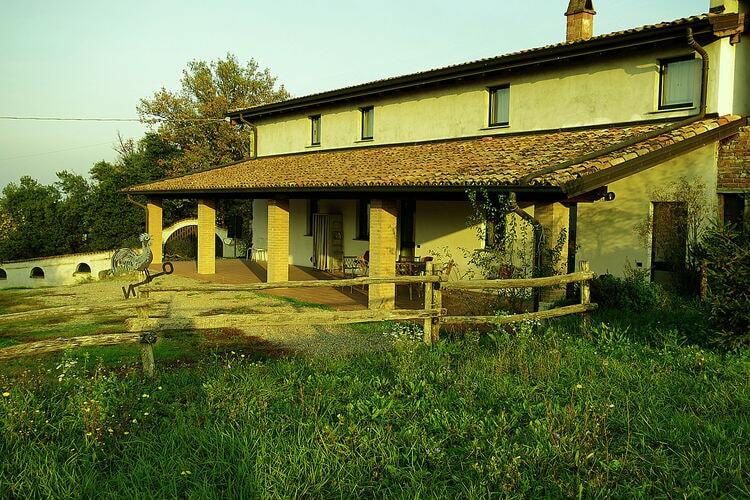 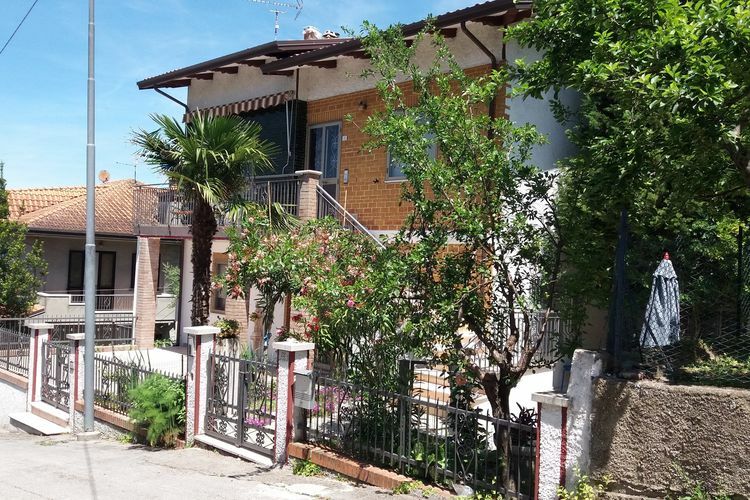 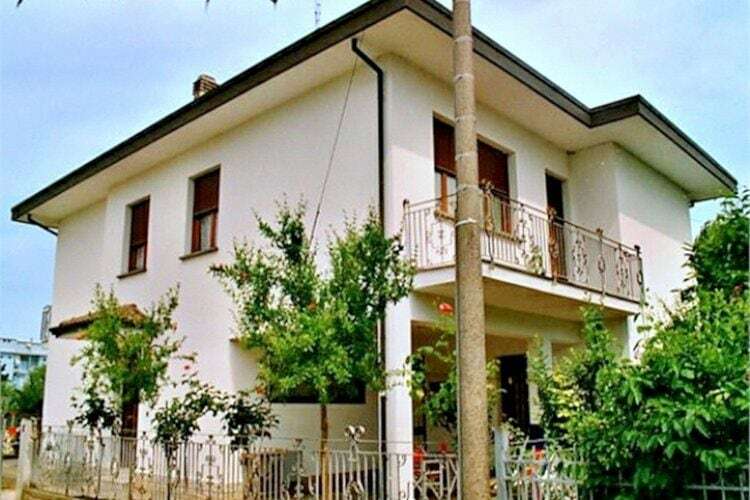 There are 256 Holiday Homes in Emilia-Romagna Italy - to see the other holiday homes please use the page selector. 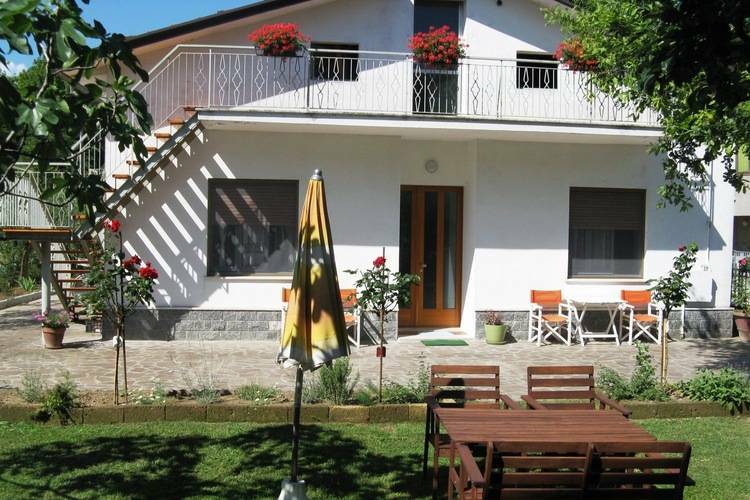 Apartment in Farmhouse with restaurant, surrounded by nature. 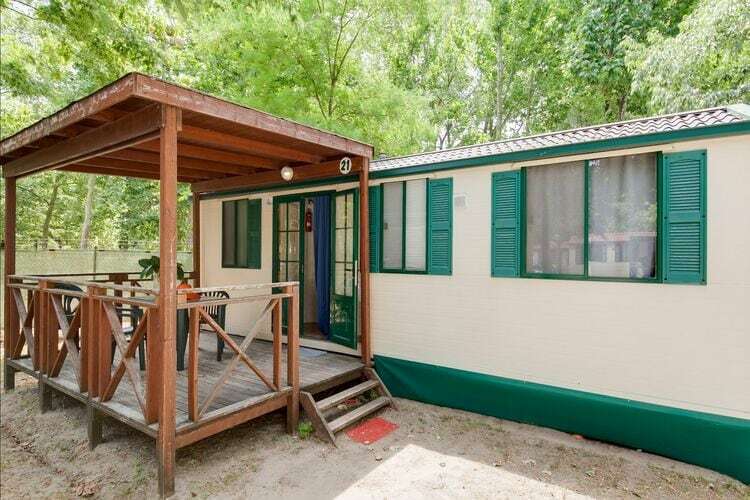 Mobile home at a short walk from the sea with swimmingpool. 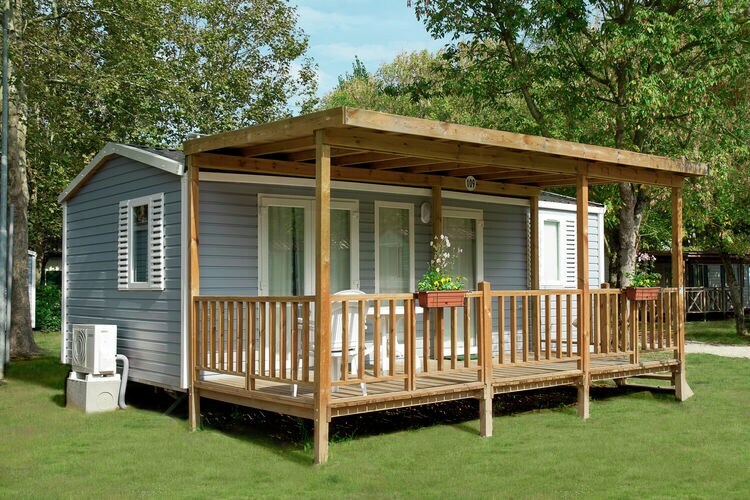 Mobile home at a short walk from the sea. 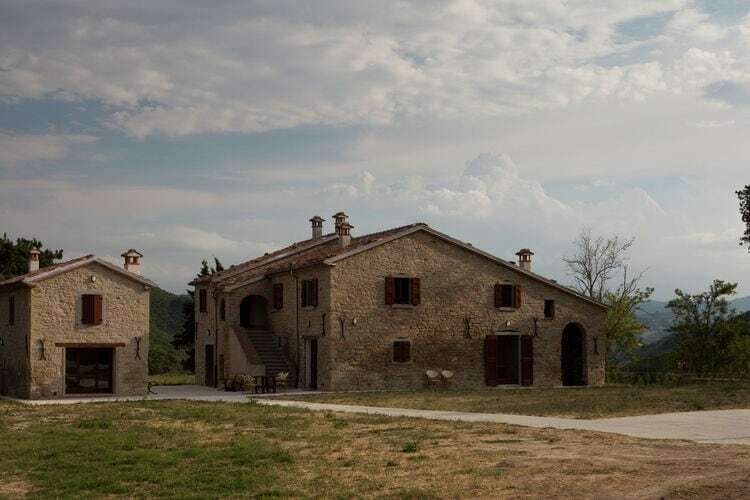 Apartment in a mountain landscape with spectacular views. 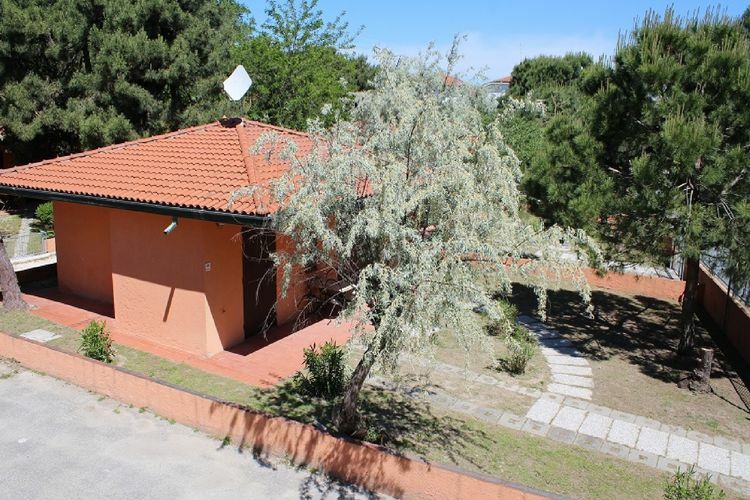 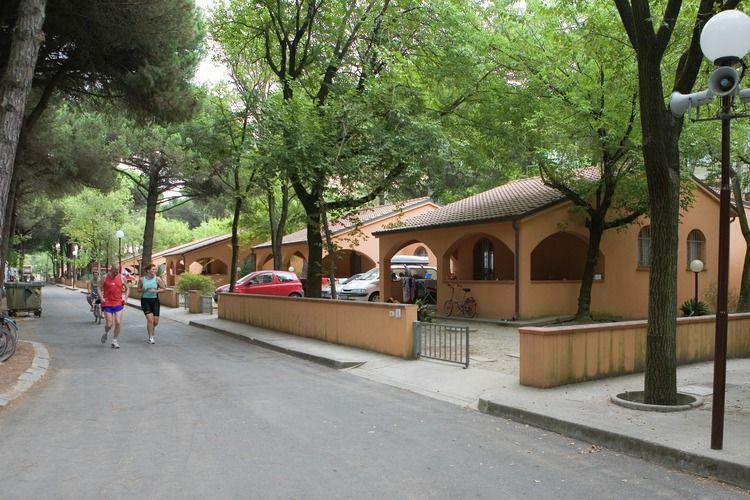 Detached bungalow, surrounded by pine trees just a few 100m. 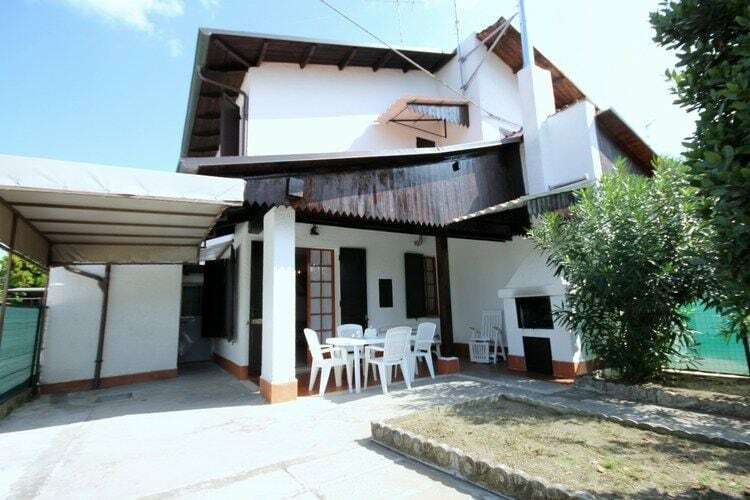 from the beach. 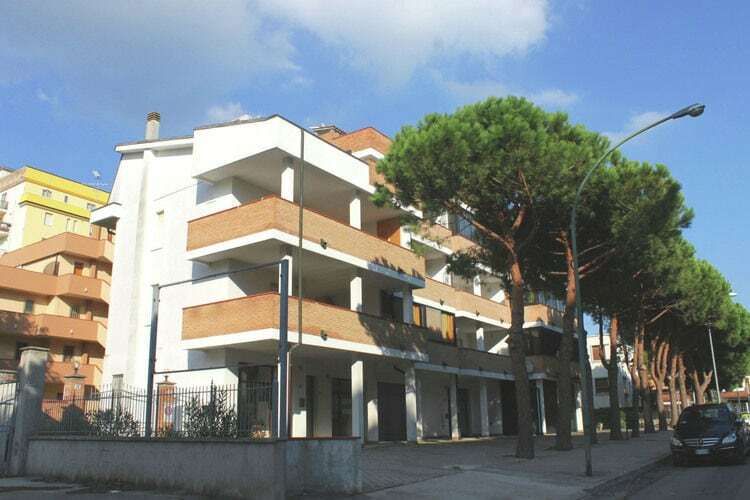 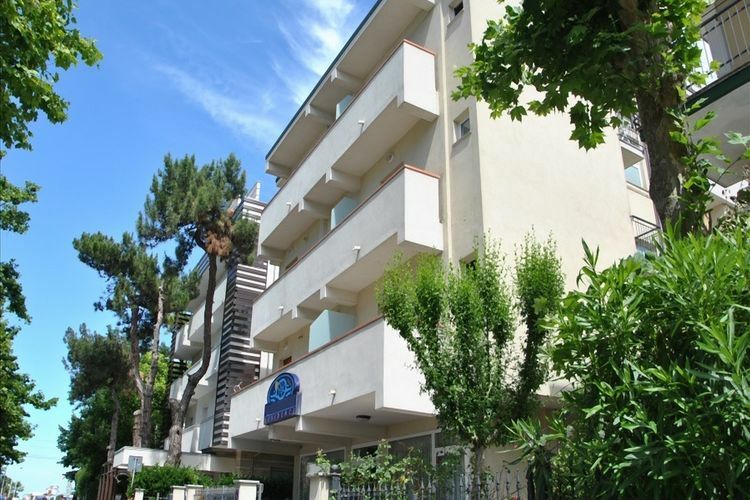 Apartment in central area, only 80 meters from the sea. 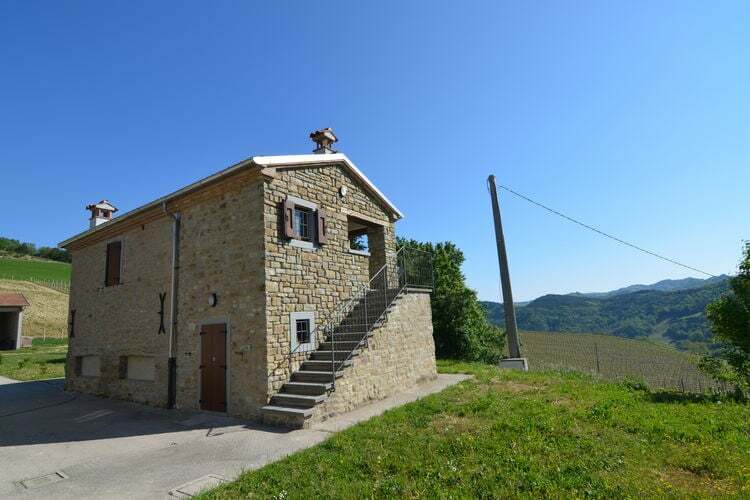 Apartment in a farmhouse in the countryside with spectacular views. 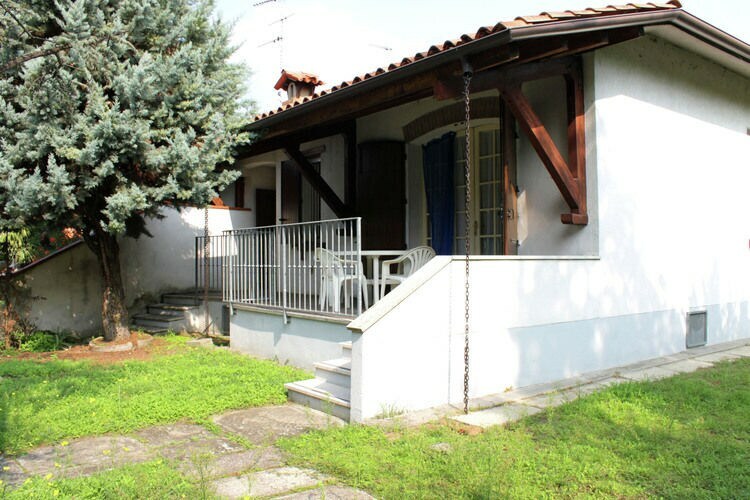 Mini apartment next to a farmhouse in the countryside with spectacular views. 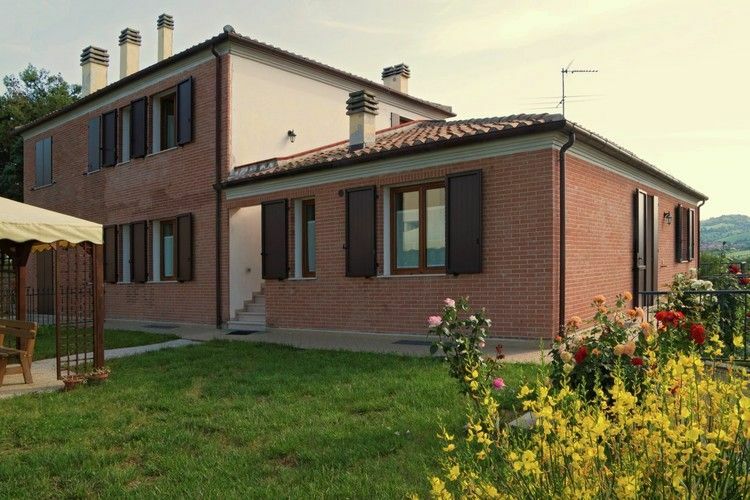 Worldwide Holiday Lettings Emilia-Romagna Vacations, Listings, Luxury Villas, Bargain Cheap Vacations, Holiday Homes, Frontline Beach Front Properties book online with confidence.